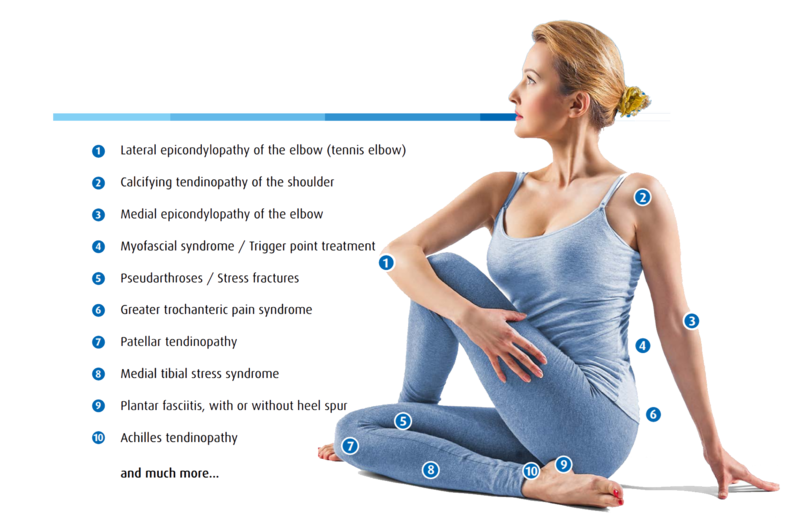 Piezowave2 therapy(Focused Shockwave Therapy) is an extremely effective and non-invasive solution to the pain associated with acute and chronic pain in muscles, tendons, and joints. It delivers a series of high-energy impulses to the area being treated. These are NOT electric shocks, but focused acoustic sound waves that can penetrate deep into joints or attachment sites that are too deep for manual therapy techniques to be effective. The Piezowave2 therapy was developed by Richard Wolf, the leader in Lithotripsy therapy. While standard Lithotripsy is used to shatter large kidney stones into fragments small enough for the patient to pass with minimal discomfort, the Piezowave therapy is used to address many common soft tissue issues. How Does Piezowave2 Therapy Work? The Piezowave2 machine delivers thousands of high energy sound wave impulse to the affected tissue. These impulses are thought to cause micro trauma to scar tissue and arthritic areas. As a result, it stimulates the body’s natural metabolic activity, creates a healthy inflammatory response, and stimulates healing. 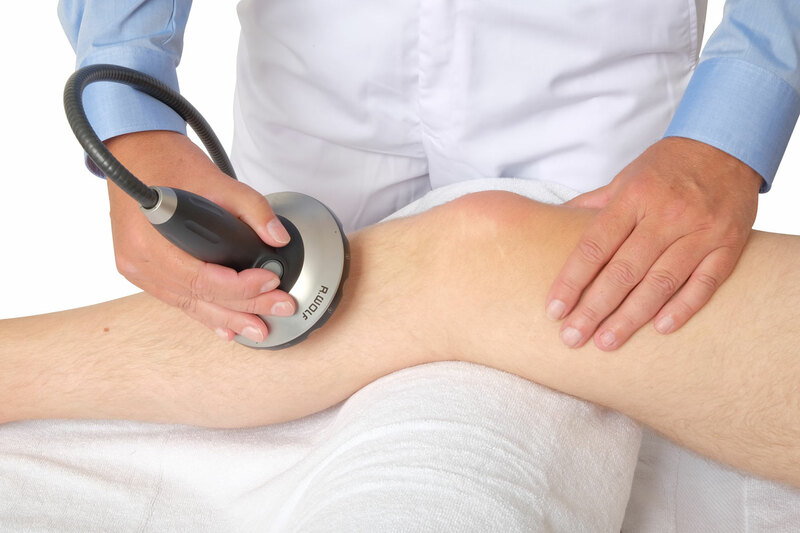 The Piezowave2 machine assists the doctor to identify very specific areas of injury and then delivers a series of impulses precisely where they are most effective. There is absolutely no pain or discomfort experienced in areas that are not injured. In many instances there can be an immediate reduction of pain as well as improved mobility and function. Since it is non-invasive, there is no need for anesthesia. The most common minor side effect following treatment is soreness in the treated area that will normally dissipate in a short amount of time. Who can benefit from Piezowave2 Therapy? Are there known side-effects of Peizowave2?